Where do you decide to go when it rains? You probably don’t stand outside but instead, choose to walk into your home. Unfortunately, if your roof is leaking, going indoors might not keep you all that dry. Also, you should know that a roof leak won’t necessarily present itself by water dripping on your head. This means that you need to know the signs of a roof leak! Keep reading to find out the best ways to know when your roof is leaking if it isn’t as obvious as water dripping through the ceiling! 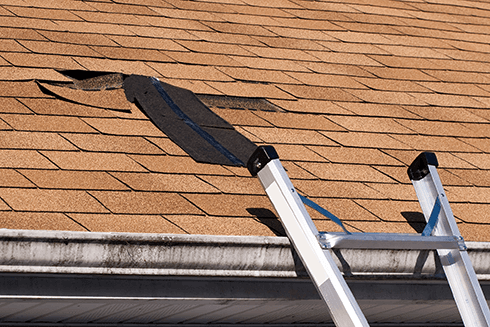 Inspect your roof to see if there are missing shingles. 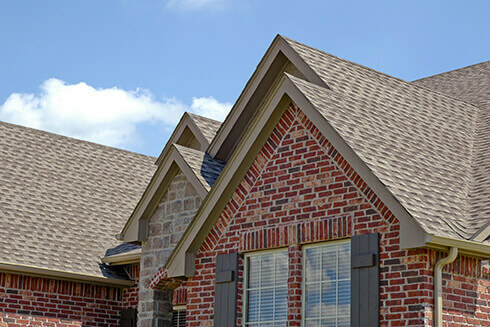 When shingles break or completely fall off, it leaves the underside of the roof exposed. This might not result in a leak right away but could leave you prone to water damage down the road. Also, the longer you wait to replace missing shingles, the more potential damage that can occur–requiring for larger sections of the roof to be replaced and the possibility of more water entering your home. Mold only requires a few ingredients to grow: organic matter to feed on, moisture, warmth, and oxygen. This means that your attic is the PERFECT place for mold to grow. If you never get into your attic, you might not know that mold is growing until it has spread into the lower levels of your home. Check your attic periodically to ensure that this is not an occurring problem. Your roof and shingles shouldn’t be rotting and falling apart. If they are, it could be related to age, but it could also be related to a certain amount of water that is being held. 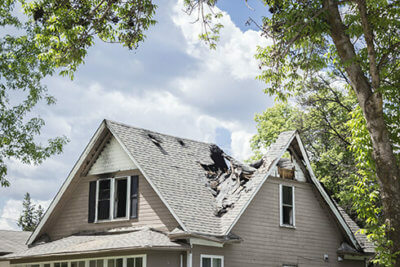 It is more common with organic roofs, but it can occur when there is any long-term leak. You will definitely notice pieces of your shingles or roof crumbling away. Any damaged flashing is an indicator that water can seep into your home. Whether you can see an opening or not, water may be able to squeeze in and accumulate over time. Check chimney flashing carefully as chimneys will settle separately from your home. Not only will a roof leak let water in, but it can also potentially let air out of your home. This means that you will likely experience higher energy bills because your AC or heater is working much harder than normal. If you’re not experiencing any of these issues but are still wondering if your roof is leaking, call a professional! 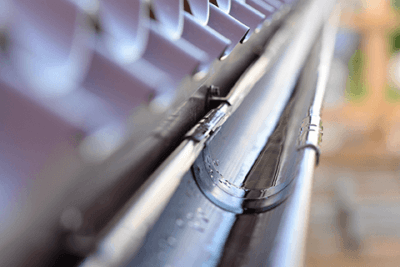 Roofing professionals are trained to find leaks and make repairs as needed. 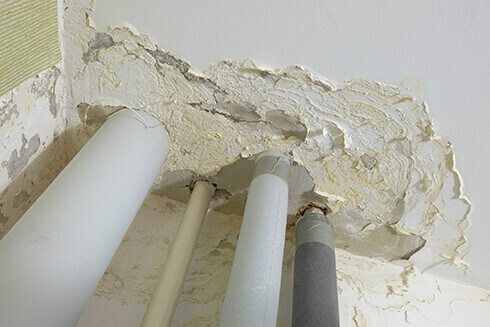 Additionally, repairing a roof leak before it wreaks havoc on your home can save you a lot of time, money, and headache! Many roofing contractors will charge you for inspection or ‘create’ problems in order to secure work. 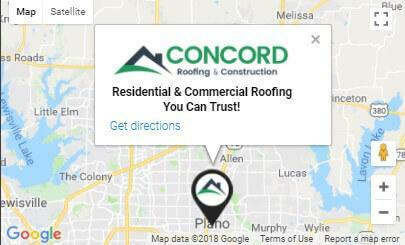 This is not how we do business–contact us today for a FREE roof inspection!